Apple’s HomePod goes on sale in just three days. The pre-orders have been open for a little over a week now and so far, very little has been known about this new category of device from Apple. 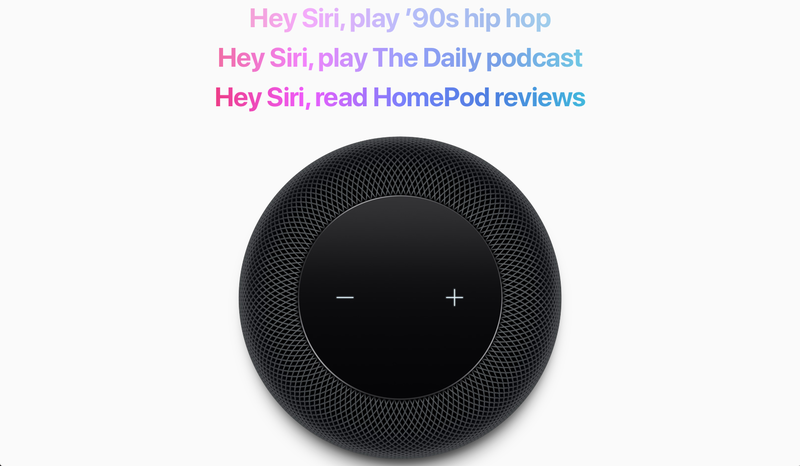 Thankfully, the embargo for the reviews has lifted today and several HomePod reviews are now rolling out as I type this. 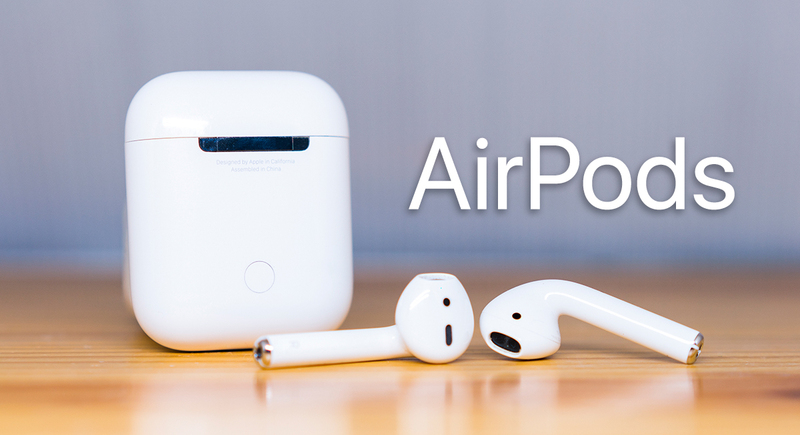 AirPods were introduced by Apple on September 7th, 2016 at an event that also gave us the iPhone 7 and the Apple Watch Series 2. Unlike these devices though, the AirPods didn’t actually go on sale immediately and instead, Apple did not start accepting orders until December that year. It has been quite difficult to get your hands on the AirPods, and the product is still seeing long shipping estimates, as late as six weeks at times. I had made up my mind not to buy the AirPods. There was no way I could manage to somehow get my hands on one, and I had already spent ₹25,000 on the incredible Bose QC20i noise-cancelling earphones [Buy Now on Amazon or Flipkart]. There was no way I could afford them. But more importantly, I just didn’t feel the need to spend ₹15,400 on another pair of earphones, just to get rid of the wires. Then, over the last six months of 2017, I witnessed several people that I follow on Twitter slowly end up buying AirPods for themselves and tweeting about their experiences using them. Every single person who bought these AirPods had high praises to sing for them. It was great to hear about the experience of owning the AirPods from people I know and look up to. Six months ago, I had made up my mind to not buy them, and by the start of June 2017, I was torn. I wasn’t immediately looking to buy them since they weren’t officially available in India anyway, but a big part of me really wanted them. Badly. Apple wasn’t sending me a review unit, so in the end, I decided to dive in on my own and by June 13th, I was holding a pair of AirPods in my hand. Federico Viticci’s mammoth review of iPad Pro is now available on MacStories. Viticci has some great insights on using it as your primary device, so make sure you settle down before you start reading it. The iPad Pro is positioned as a more productive take on the iPad for those who need to get work done on it. My recommendation couldn’t be more straightforward: if iOS is your main computing platform, or if you plan to turn an iPad into your primary computer, you’ll want an iPad Pro. Its powerful hardware, multitasking interface, and extensible nature are superior to every other iPad. I don’t see myself using a Mac as my primary computer ever again.